A walking tour of some of Santa Barbara's most innovative and unique contemporary architecture. 'Just a Frisbee throw away' from the Presidio Neighborhood. Just two blocks up Anacapa Street is one of America's most beautiful public buildings. Make sure to see the Mural Room, the Sunken Gardens, and climb to the top of the Tower for some magnificent views! The Lobero Theater, Ensemble Theater, and The Granada are all close by! 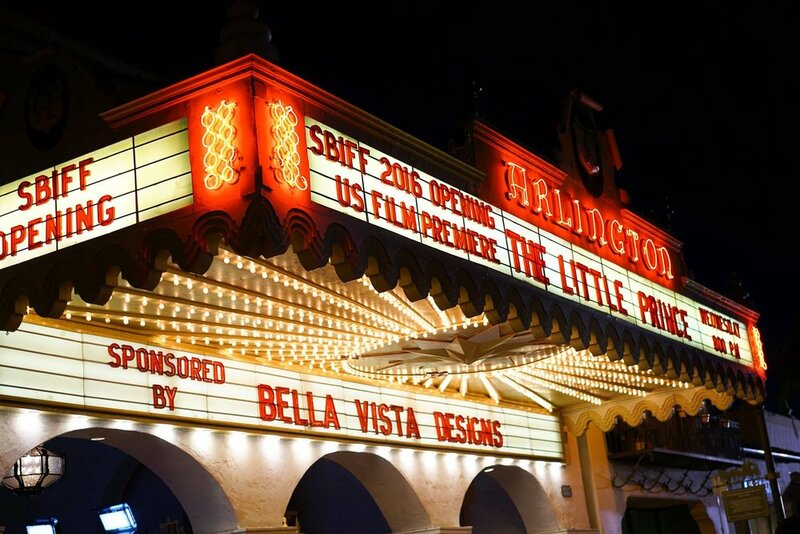 SBIFF is a year-round organization that is best known for its main film festival that takes place each year in February. Over the past 30 years the Santa Barbara International Film Festival has become one of the leading film festivals in the United States – attracting 90,000 attendees and offering 11days of 200+ films, tributes and symposiums.